The original complaint filed in 2013 claims Apple's iTunes Store, iOS and Mac App Stores and iAd, as well as other branded digital transaction services, infringe on three Smartflash patents relating to "data storage and managing access through payment systems." According to in-court reports from Bloomberg, the jury in Tyler, Tex. 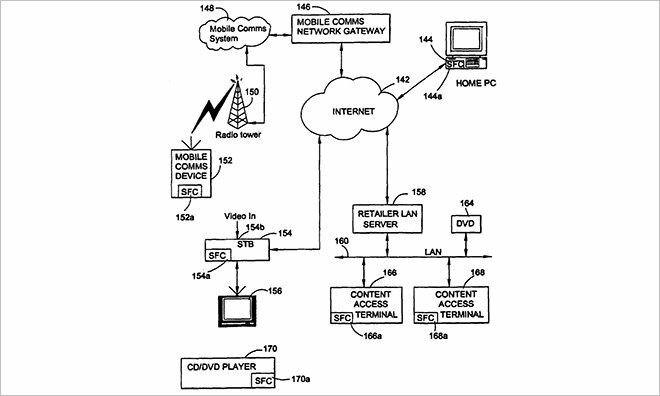 was not pursuaded by Apple's arguments that the patents-in-suit are not used by iTunes or other first-party products. Apple also failed to invalidate Smartflash's inventions, the publication said. Smartflash sought $852 million in damages from Apple, a portion of which was calculated as a percentage of iPhone, iPad and Mac device sales. Apple lawyer Eric Albritton argued against awarding hardware royalties for a single device feature. "It doesn't make a lick of sense that one person would buy an iPhone and not make calls," Albritton said in court. "People do not buy cell phones for the sole purpose of using apps." Apple argued that the patents were worth $4.5 million at most, saying the royalty demands were "excessive and unsupportable." With the Apple case completed, Smartflash will use the same patents in a separate case against Samsung. Google and Amazon have also been slapped with similar lawsuits over the same technology, but those cases have not yet concluded.